Have you ever found the perfect item for a loved one only to realize you need a way to present it? 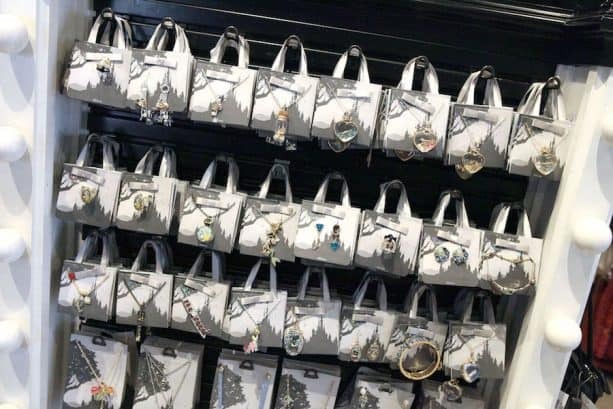 The jewelry team at Disney Parks Merchandise recently introduced a solution to this gifting dilemma by making a simple packaging change. 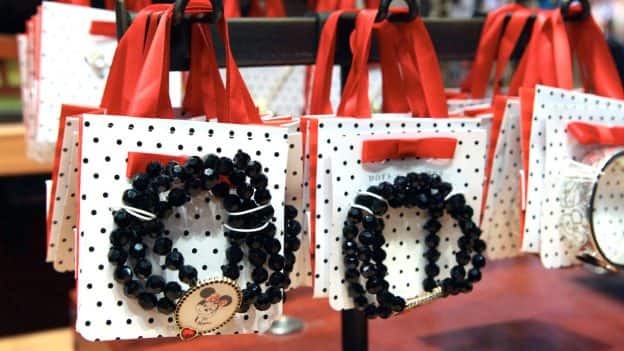 The new one-stop packaging design features decorative jewelry cards attached by removable bows or clasps to the outside of gift bags. 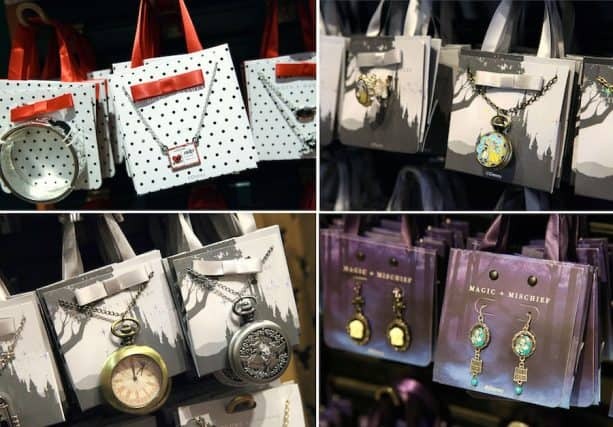 Once detached, cards can be easily placed inside bags adorned with Disney artwork making instant packaged gifts. 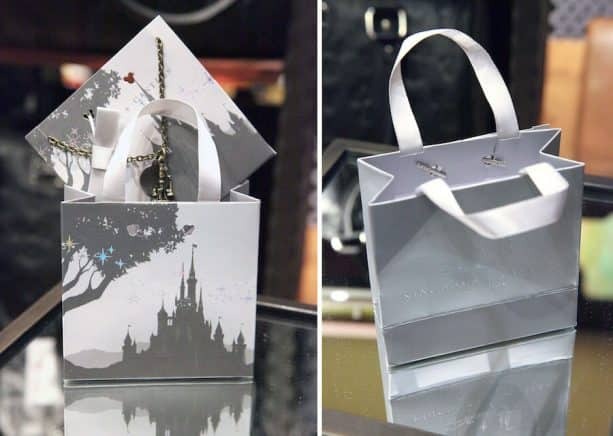 The jewelry team launched several new collections created especially at Disney Parks to include these reusable gift bags. Covered in polka dots, the “Dots & Dashes” collection celebrates the best of Minnie and Mickey Mouse. 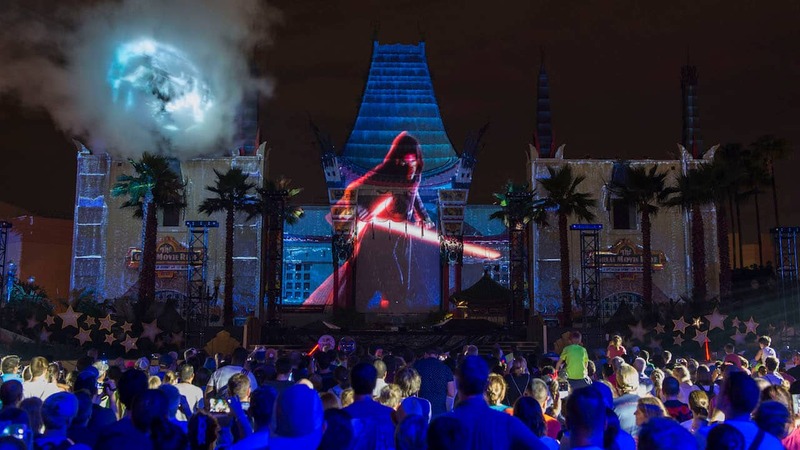 The “Kingdoms & Castles” collection salutes Disney Princesses or animated classics like Walt Disney’s “Alice in Wonderland” or “Peter Pan.” Popular Disney Villains and delightfully fun attractions like the Haunted Mansion are found in the “Magic & Mischief” collection. 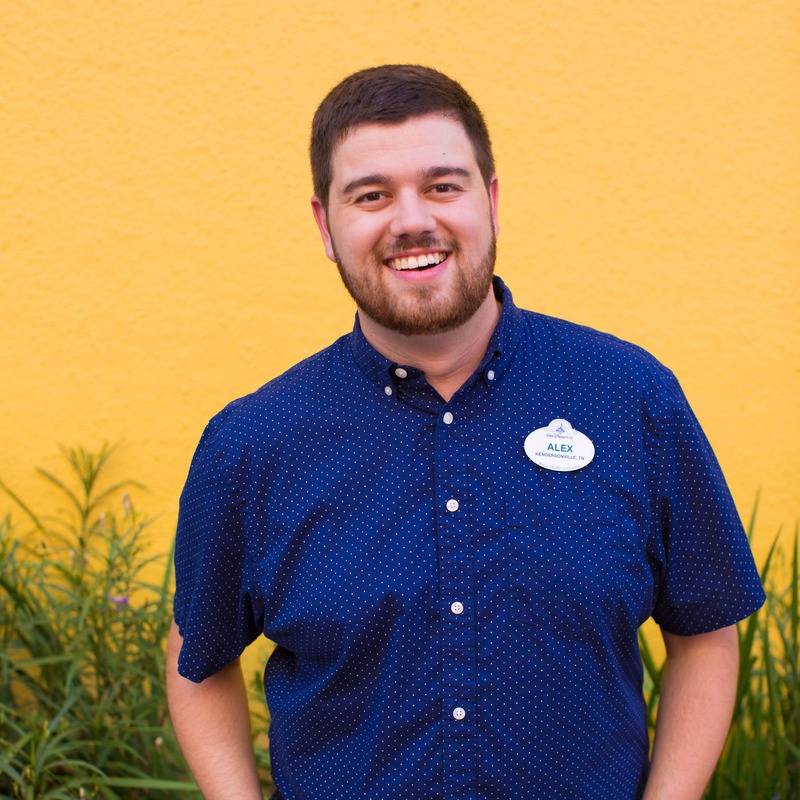 Guests will find these items in select merchandise locations at Disneyland or Walt Disney World Resorts. This is brilliant! Can’t wait for our trip! I saw this packaging the other day and it’s beautiful!